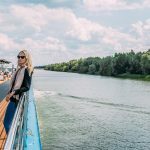 CELEBRATE INDEPENDENCE DAY THIS YEAR IN STYLE! Whether you’re heading to the beach, grilling out, or watching fireworks, we think the 4th of July is a great time to wear red, white and blue. 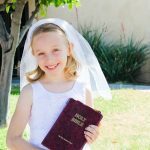 Not sure what to put on your kids this year? We’ve found some really cute outfits to suit every type of activity. 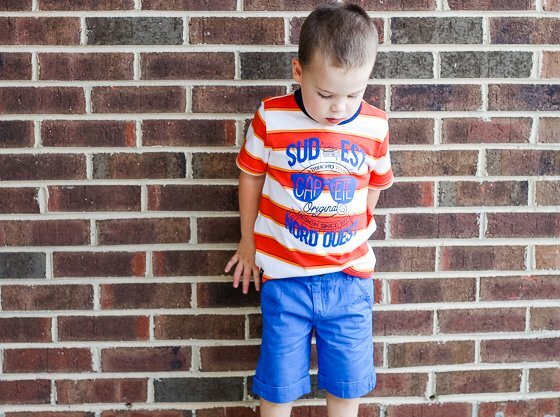 Deck your little hipster dude out for the 4th of July this summer in a super fun, trendy, and bright outfit by Catimini. Catimini’s contemporary collection of children’s apparel has brought a high-quality and luxurious feel to closets for the last 40 years. 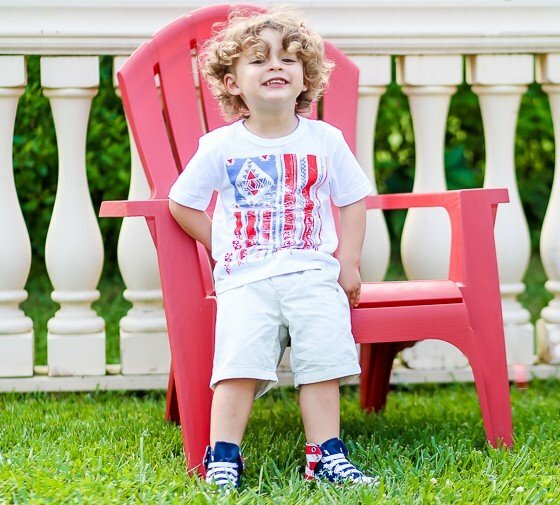 Catimini’s Spirit Collection will outfit your son not only for the 4th, but for the whole summer, in a design that is neutral enough to last long past the final firework. The Spirit Sunglasses Tee by Catimini is full of red, white, and orange spirit stripes, with a bright blue sunglasses motif, making this graphic tee a go-to pick for the 4th. The navy blue neckline and soft velvety graphics gives a fun detail to a simple, yet fashionable and oh so soft t-shirt. Have your little man pop on his shades with his Spirit Tee and there will be too much cool to handle! You must pair a bright tee with bright shorts, especially for the 4th. Your son will outshine the brightest firework this holiday while wearing Catimini’s Spirit Indigo Shorts, that pair perfectly well with the Spirit Sunglasses Tee. These soft, twill bermuda shorts are lightweight and trendy, with subtle details that make them stand out in a super cool way. 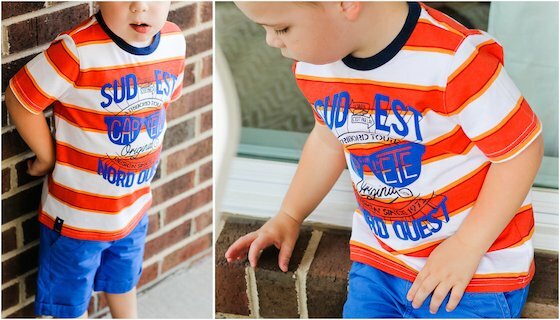 The slant pockets, rolled hem, signature badge, and adjustable waistline give these shorts a little something extra that even the pickiest of fashion-forward toddlers can appreciate. 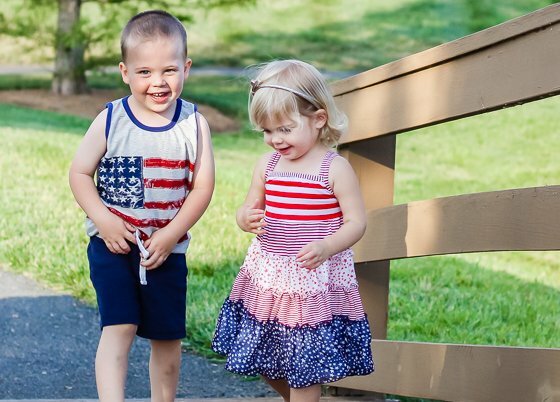 If you’re looking for 4th of July outfits for both your son and daughter; something that is festive but still comfortable, coordinating but still rough-and-tough and frilly-enough, then Chasing Fireflies has the perfect options for you. 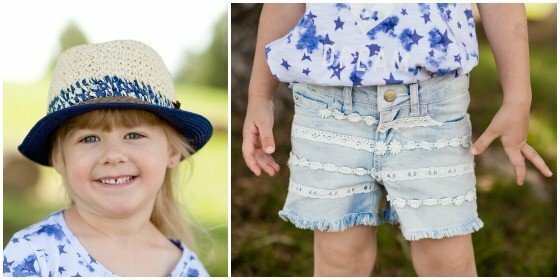 From the company that brings you a great selection of unique and beautiful products, Chasing Fireflies’s 4th of July apparel will put an extra spark in your snapshots this holiday! 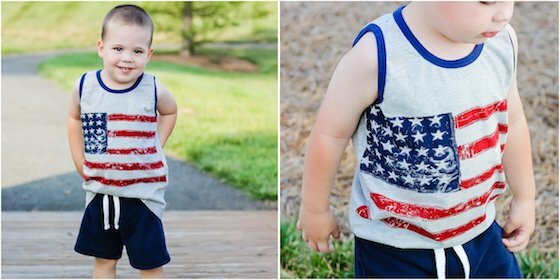 For the boys who will be eating burgers, running around the yard, and wearing the remains of melted popsicles, dress them in a comfortable, breathable, and vintageclassic American Flag Tank. 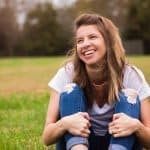 This low maintenance cotton tank top is perfect for sporting at parades and cookouts, and is great for wearing the whole summer. Let your son display his American pride every day! 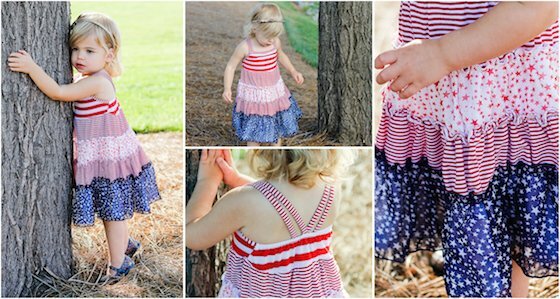 Dress up your American diva in a 4th of July outfit that is just glamorous enough to still have fun keeping up with her brothers in. You don’t have to sacrifice comfort for chicness with Chasing Fireflies’s Twinkle Star Dress. This tiered cotton-spandexdress is created with different fabrics and designs, including Lurex threads mixed in here and there for a shimmery effect, which combines perfectly with the stars. You don’t have to worry about the straps falling down on this dress. The straps and top bodice are super stretchy, allowing for a secure fit, which makes all the difference on a busy day such as the 4th. 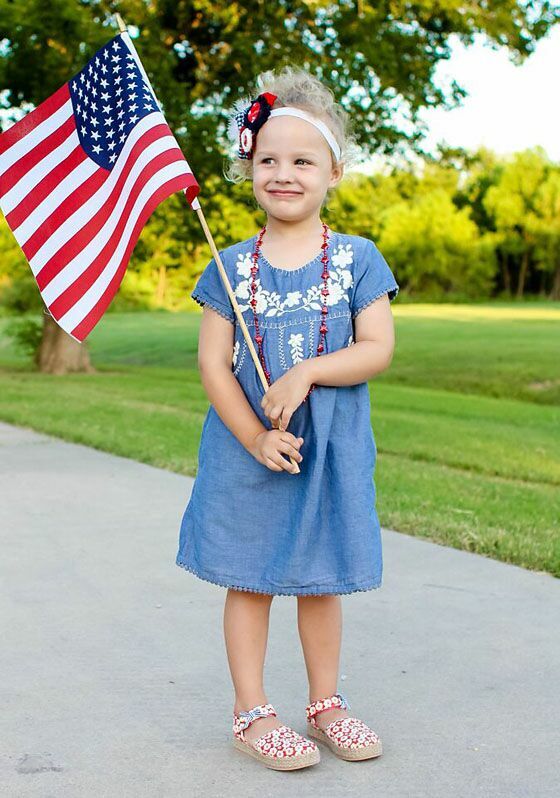 Garnet Hill Kids has an adorable assortment of patriotic outfits and separates for your little on this 4th of July! 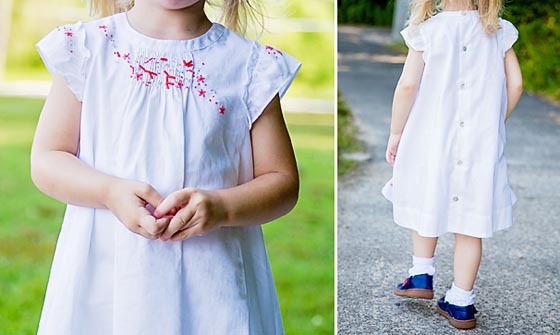 Keep her outfit subtly patriotic with red, white and blue clothing and accessories that can be worn all summer long. 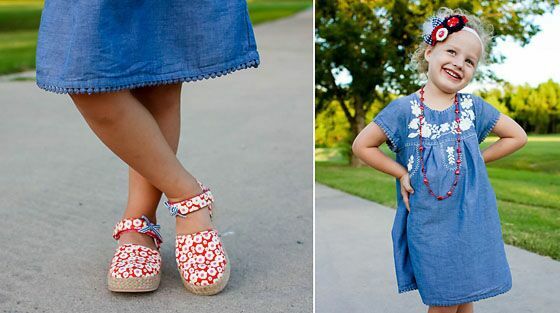 We love this Mexicana Embroidered Cotton Dress and Morgan & Milo Canvas Espadrilles together, as they’re perfect for any 4th of July festivity but not too holiday-specific, so your girl will get use out of these for many months to come. The embroidered dress features front and back pleats, decorative stitching and a pompom detail at the bottom and sleeves. The dress is comfy and cute, so she will love it as much as you do! 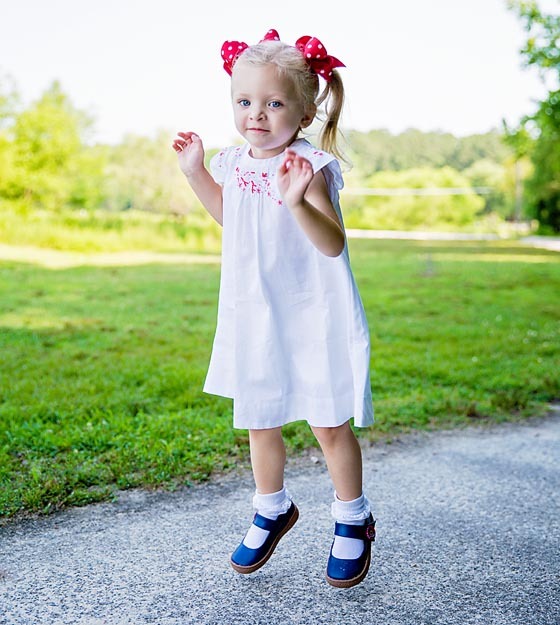 The canvas espadrilles have a hook-and-loop strap and feature a contrasting colored bow, which happens to be perfectly patriotic. The flexible, cushioned insole makes these shoes comfortable and the non-marking soles will keep your floors from showing her every move. Check out the variety of pieces Garnet Hill Kids has to offer right now for 4th of July cookouts and beyond! 4th of July clothing doesn’t have to be limited to flags and stars. 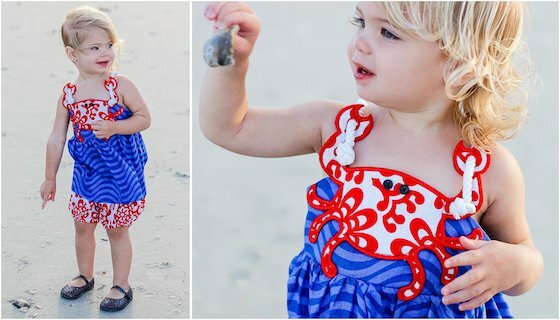 The perfect outfit for your little one to sport this July holiday may just come in the form of a festive crab! 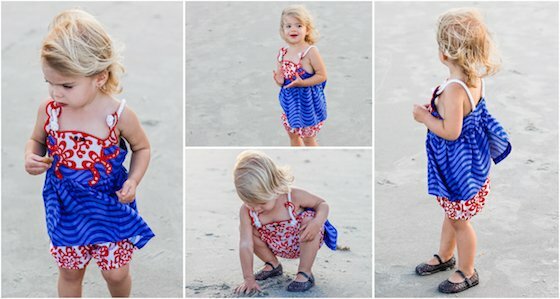 Give a fun twist on the classic 4th of July apparel by dressing your girl in a red, white, and blue Crab Short Set from MudPie. This adorably feminine two-piece tank and shorts set is sure to make your daughter stand out in the cutest way possible. The 100% cotton faux linen top features a blue wavy, ocean-like design with a red and white crab applique. We doubt your little one will be scared of this friendly crab, with his tiny button eyes and bright modern design, he’s made an instant friend in your daughter by hanging on tight to her tank straps, hoping he’ll be protected from fireworks and sparklers. Next to the crab, the straps may be the best feature of this adorable Crab Short Set. The soft white rope straps are durable and unique, giving an extra nautical feel to this holiday-worthy look. 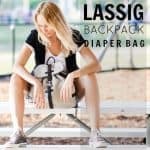 The split back design not only gives another fun and unexpected detail, but it’s perfect for keeping your daughter cool on a hot 4th of July day. 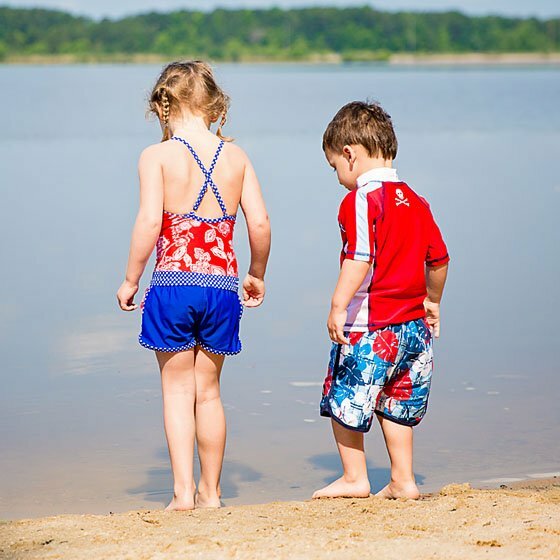 Slip on the matching shorts/diaper cover and you have a great outfit that’s perfect for celebrating Independence Day on the beach, by the lake, or even in your own backyard! Nothing says “let freedom ring” like being at the beach on the 4th of July! Unfortunately, nothing kills a good vacation like a bad sunburn. 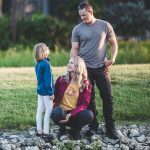 So, before you hit the boardwalk this Independence Day, be sure to pack some UVF protective clothing by Platypus Australia for your little ones. 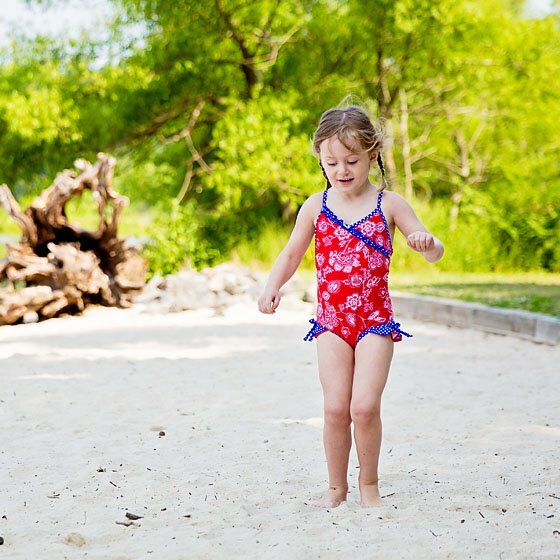 Your little girl will look super cute wearing this flirty and fun “fru-fru” one piece swimsuit paired with a cute blue checkered sun jacket that offers stylish coverage. Add the coordinating lycra boardie shorts and your little fashionista can easily transition from the pool or beach to lunch without any fuss. 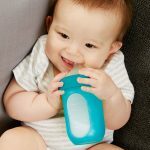 Your little man could care less about being fashionable, but that’s no reason for him not to look just as handsome while keeping his beach bum safe from sunburns and scrapes. We particularly like the Azure Slim Boardshort in a fun red, white and blue print. 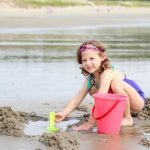 While they can obviously be worn in the water, these are shorts that your child can practically live in all summer long! 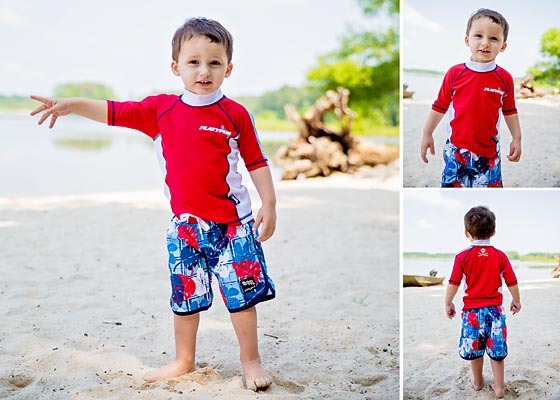 Be extra sun safe and cool by pairing those shorts with a red short sleeve rash guard. 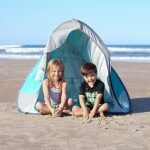 The beauty of Platypus Australia is that these UPF 50+ essentials offer excellent sun protection without irritating labels or seams that will irritate your child’s skin. It just doesn’t get any more patriotic than that! 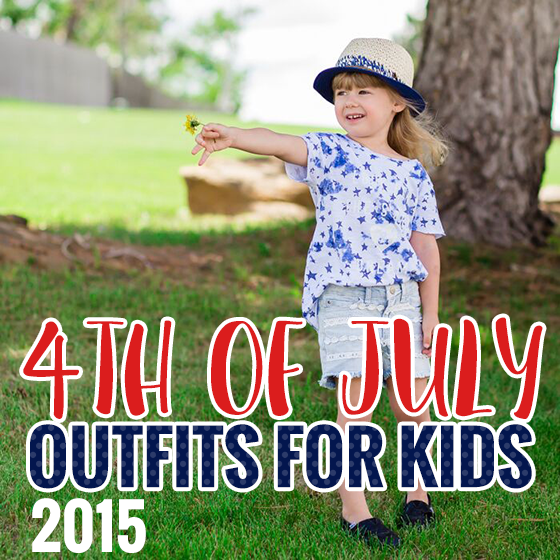 Looking for great Fourth of July outfits for little firecrackers that are always on the move? 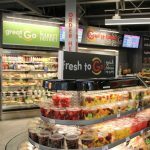 As always, Ruum has got exactly what you are looking for. Their summer collection is full of bold designs, soft fabrics and delicate details and fashionable accessories. Ruum uses their clothing collection to celebrate playful children and help them to express themselves! If you are shopping for a little girl, be prepared to be overwhelmed by adorable summer selections. 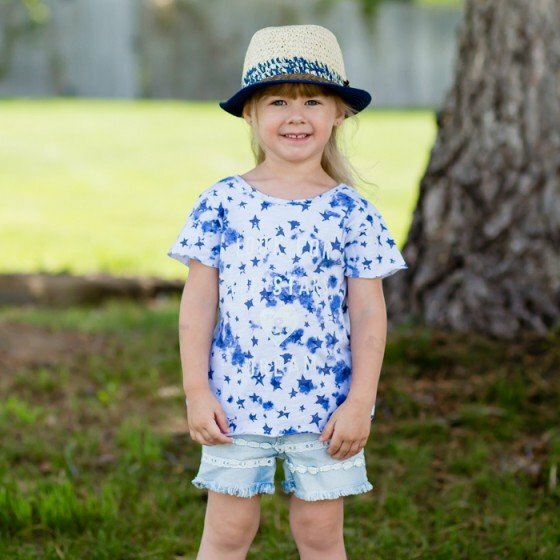 Cover her in stars with the Tie Dye Star Top in beautiful cobalt blue and pair it with Denim Lace Shorts for the perfect “All American” combination.Keep the sun off her face and her fashion game at top notch with the Aidan Fedora. 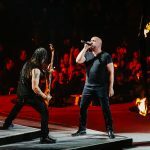 Don’t forget about the boys! 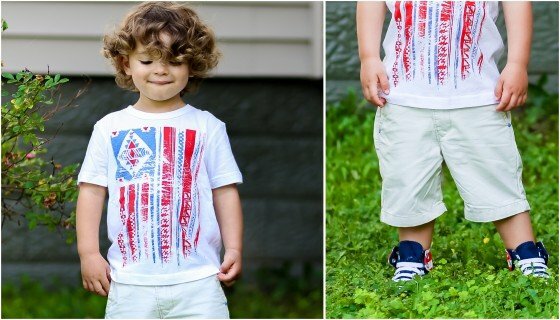 Ruum is well known for having some of the softest T-shirts out there and this Painted Flag Tee certainly does not disappoint.Comfortable for even the most active of little guys and adorned with a screen print graphic that is perfect for fourth of July and any other festivities the season has in store. Pair them with a classic pair of Parker Chino Shorts. 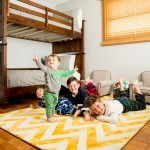 If your child is on the small side, it’s no problem. 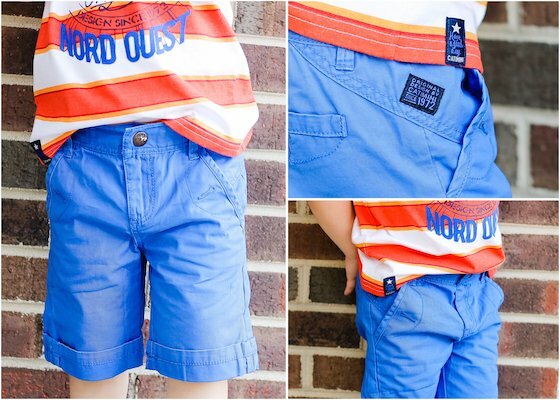 These chino shorts come with a nifty adjustable waist and are perfect for playtime. Look no further than Tartine et Chocolat if you’re in search of the perfect dress for your “American sweetheart.” Red, white and blue has never looked so sweet.However, be warned. Once you check out their collection of gorgeous Parisian boutique children’s apparel, you’ll be hooked. This short dress with frilly sleeves is 100% cotton with smocking, beading and embroidery detail. Real shell buttons go all the way down the back. 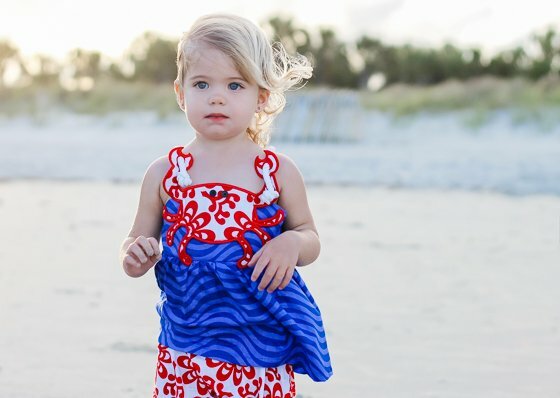 Whether she’s running down the beach or attending a 4th of July dinner celebration, she’ll be the best dressed girl there! You’ve got her dress or outfit all set for the 4th of July, but do you have the perfect pair of shoes? No? 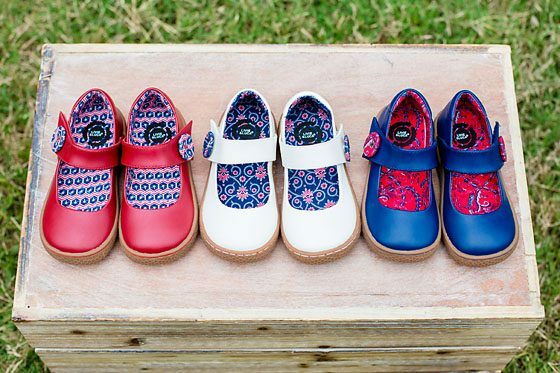 Well, Livie and Luca has you covered this year with their Limited Edition Carta II collection designed in collaboration with Persnickety to bring their colorful fabrics to life on the lining and buttons of these red, white, and blue beauties! You really can’t go wrong with any one of these gorgeous pairs of shoes that offer a leather exterior, Persnickety “Summer Celebration” print button detailing and interior lining, as well as easy self-adhering closure for a just-the-right fit and a breathable inner sole. These are shoes that your little girl will want to wear all summer long in lieu of sneakers; and with any luck, she may still be able to wear them once school starts back.